The air medical field has grown tremendously since the 1980s. 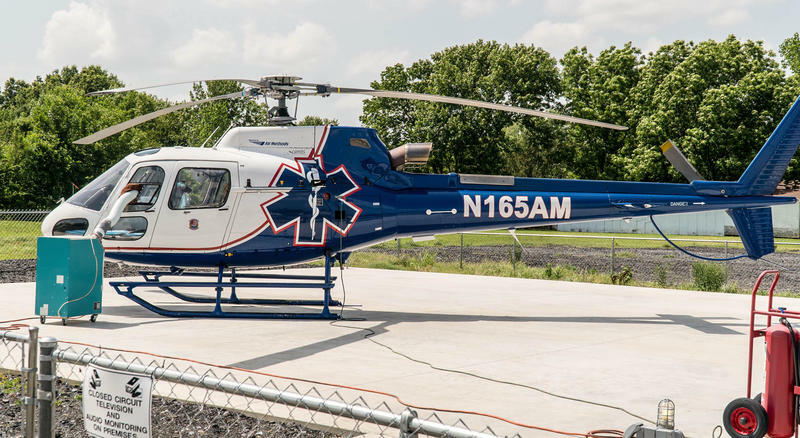 Air ambulances take patients to the nearest hospital, which often means crossing state lines. But a legal quirk means paying for a life-saving flight can lead to financial ruin. Congress is mulling a fix, but some air ambulance companies say it could have unintended consequences. 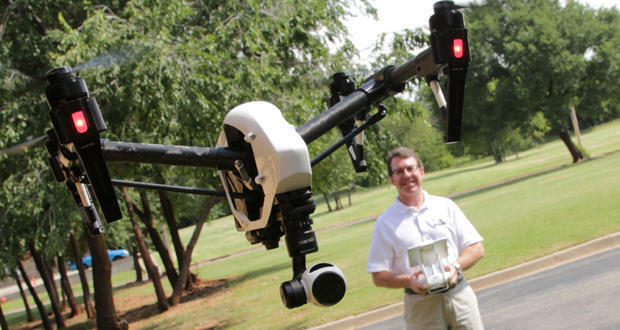 Regulatory changes mean flying a drone is about to become a lot easier. Testing centers are scheduling their first exams as new rules take effect Monday. If a drone winds up underneath your Christmas tree this holiday season, keep in mind that the Federal Aviation Administration now requires registration. All unmanned aerial systems that weight between 0.55 pounds and 55 pounds must be registered with the FAA. 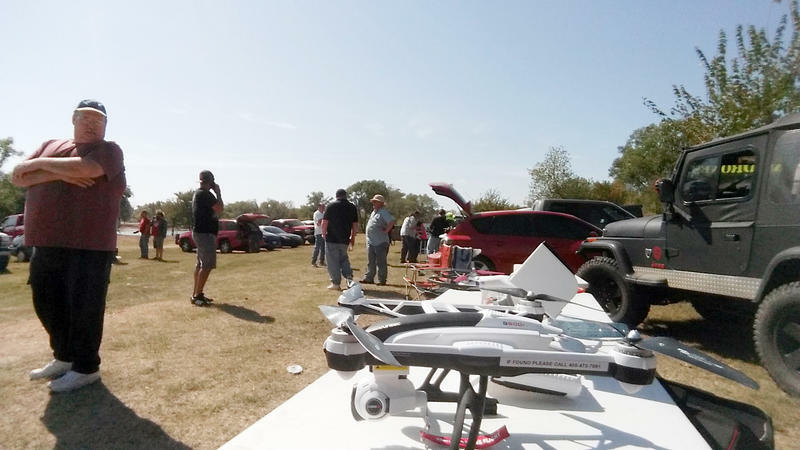 Nick Brown, the CEO of Oklahoma City-based DroneBois, said the registration requirement keeps hobbyists accountable in case of accident or trouble-making.